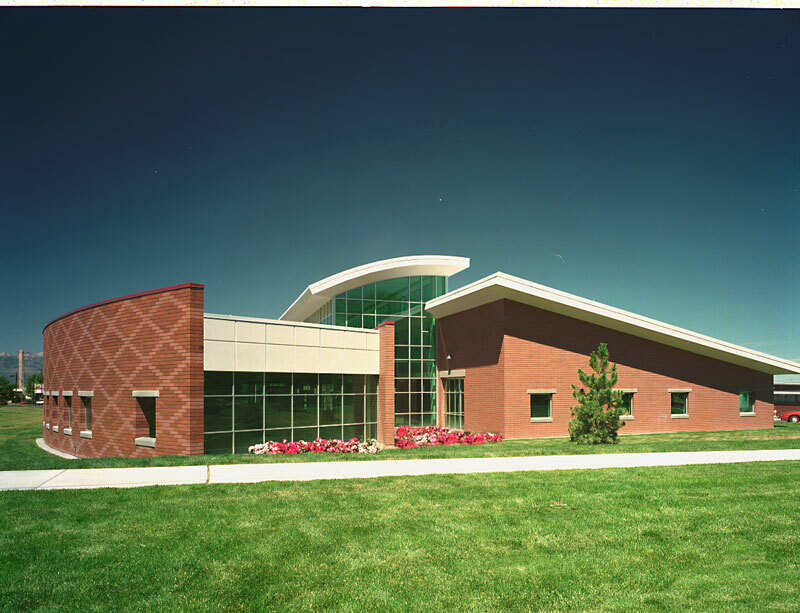 The Tooele City Library is a 19,500 SF community library, designed utilizing HFSA’s Community Design Workshop approach. 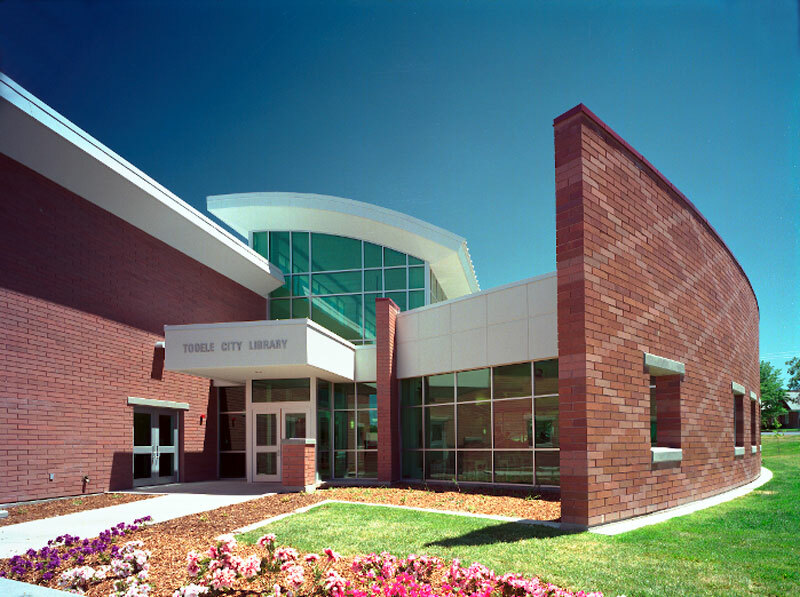 The major components of the library are a community meeting room, internet services area, central atrium reading area, children’s story time area, computer and research areas, private study rooms, children’s, youth and adult stack areas. 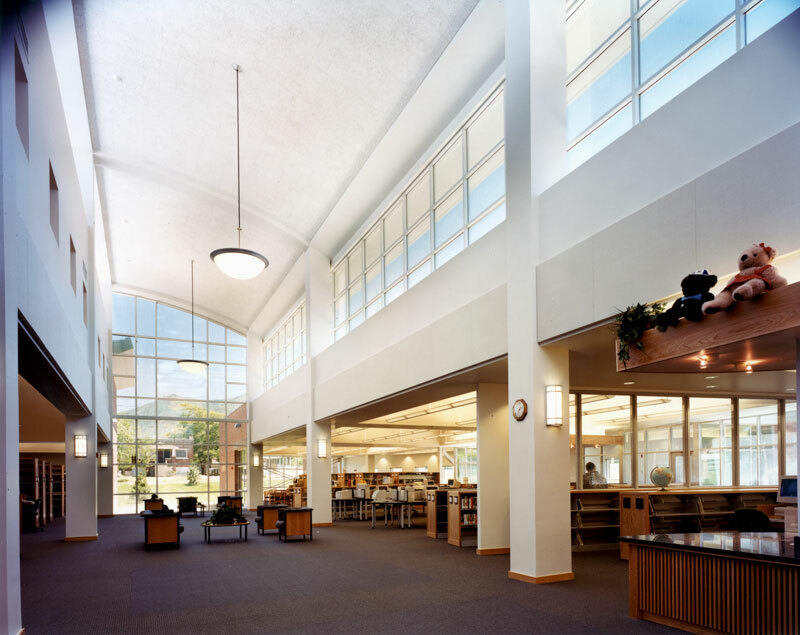 Patrons of all ages find the library design and reading environment peaceful and inspiring.